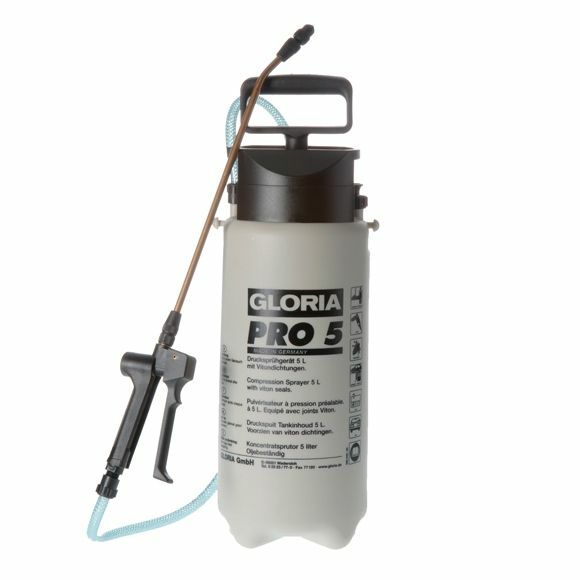 The model Pro 5 has a capacity of 5 litres. 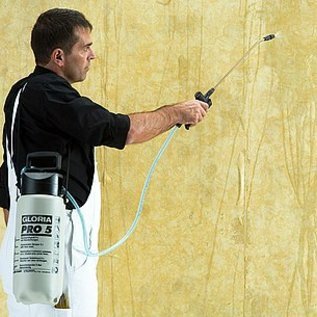 The big filling funnel and the convenient carrying strap make the work comfortable and simple. 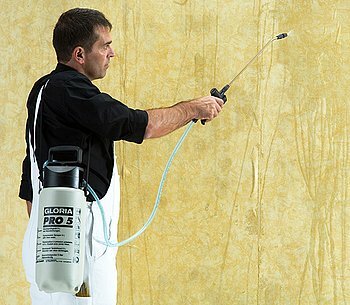 Frequent operational fields for this device are the dispersion of sprayable construction chemicals like base coat, deep primer and primer surfacer, but on the other hand also moisturizing of wallpaper for ease of removal.